Many users have since wondered why that happened. A former YouTube employee has taken to Twitter to shed some light on the situation, claiming that it was Google’s decision to “take back control” of the app. 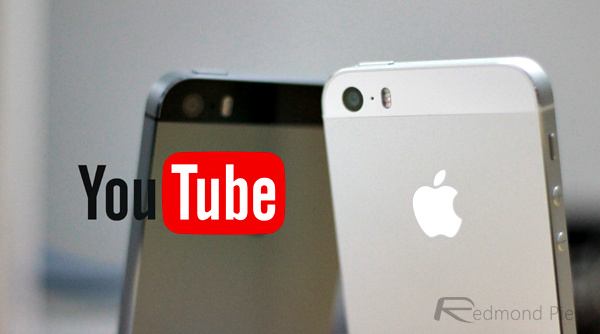 We may be celebrating the tenth anniversary of iPhone, but those who were onboard during 2007 when the original device was launched will be all too familiar with the fact that the native YouTube experience was truly one of the defining marketing features of the handset. The multitouch display was undoubtedly stunning, but being able to quickly get on YouTube and stream content and videos to that device in as little as two taps was truly something remarkable at that time. 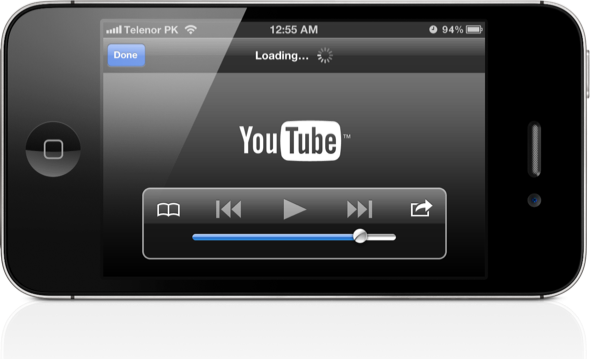 The YouTube app continued to be part of the iOS experience out-of-the-box until 2012 when it was mysteriously pulled. Most people had accepted that the license agreement between Apple and Google/YouTube had come to an organic end, and that appears to actually be the case, but according to the tweets of former employee Hunter Walk, it seems that YouTube was the deciding party in those discussions, with the decision being taken as the company wanted to build, release, and control the destiny of its own app on the iOS platform. At the time, Apple was using internal resources to build, test, and deploy the app with YouTube as a company having no real control over the app. YouTube is one of the world’s most immediately recognizable tech companies, but at the time it was still operating on a fairly independent basis albeit being owned by Google. The decision to branch out from Apple was a huge one, and also allowed the company to release its own branded app into the App Store. Users were then simply asked to download that app to essentially pick up where they left off. Walk, who is able to talk about the negotiations as the statute of limitations has expired, claims that the decision was “not w/o controversy internally,” meaning that it wasn’t a clear-cut decision. Still, it’s worked out fairly well with both parties, with Apple’s iPhone sales continuing to thrive, and Google’s YouTube platform growing into the world’s most well-known and access video streaming site. That’s because Apple only allows tracking when the user permits it – not what Google wants or needs – notice the YouTube app requires you to log in to view anything? Google is an ad sales company that creates software for FREE when it serves their needs. This isn’t news. It was widely publicized, back when it happened, that it was Google’s decision to pull the player from the OS and make it a separate app. – The potential ability to track, as noted by jbelkin (though one does NOT have to log into the app in order to view a video…my kid does not have a Google/YouTube account and is able to view videos to his heart’s content). – The ability to update the app to fix bugs or introduce new features.